Writer's Thoughts: Star Trek: Discovery "Issues." I have so far watched seven eight episodes of Star Trek: Discovery. And I have..."issues" with it. It's very well made, and well written, and looks gorgeous in 4K (I'm watching it through an Amazon Fire TV with 4K). The main actors do a fine job and it seems everyone buys into the Star Trek mythos. There's not a smirk in the bunch (unlike the J.J. Abrams Star Trek movies). 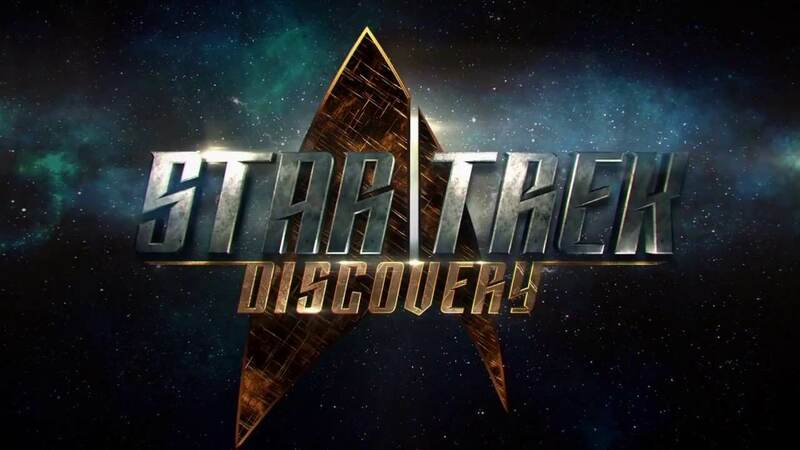 Star Trek: Discovery (hereafter ST:D) is set ten years before the first Star Trek series (the original series, hereafter ST:TOS) with Spock and Kirk and Bones. So it's a prequel. I'm not going to complain about ST:D having technology that wasn't in ST:TOS such as holograms and to activate the transporter you move a slider on a screen, not a physical slider. I can live with that. After all, our technology, especially in movie/television special effects, has changed a lot since the late 1960s. I'm not going to complain that in all the ST:TOS episodes and movies, Spock never once mentioned having a human foster sister. But there are a lot of continuity issues with ST:TOS and Star Trek: The Next Generation (hereafter ST:TNG). I almost wish I'd taken notes, there are so many. 1) The Klingons have cloaking. This is about 12 years before the Klingons got cloaking. In "The Enterprise Incident" episode of ST:TOS it is explained that the Romulans traded cloaking technology to the Klingons in exchange for ships. This is when the Klingons first had the cloaking device. Now, in ST:D it's only one (or two) ships and a lot of the Klingons are surprised by it. But it's never explained how a Klingon got cloaking technology. 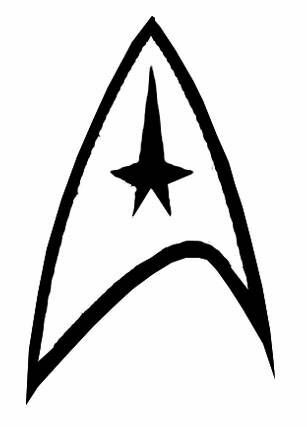 Enterprise's insignia was the triangle thing that everyone now associates with Star Trek. When the Enterprise came back from its very successful five-year mission, Starfleet made its insignia the symbol of Starfleet. That's why in the movies, in ST:TNG, and other later shows, everyone is wearing the stylized triangle of the Enterprise. In ST:D, everyone is already wearing that Enterprise insignia. They shouldn't be. They should be wearing an insignia unique to their ship. 4) Captain Lorca has a tribble in his ready room. If he knows about tribbles, how come they were such a shock to Kirk in the ST:TOS episode "The Trouble with Tribbles"? Lorca apparently knows not to feed it so he won't be knee-deep in tribbles. How come Dr. McCoy had to figure that out? 5) The Klingons don't look like Klingons. Okay, the art department wanted to put their own spin on them. But at least give them hair. 6) Harry Mudd's character is, in my opinion, violated. He is not a killer, he's a con man. He's too chicken to kill someone. And 7) The Discovery doesn't look like a Starfleet ship. In fact, none of the ships really do. I know it's supposed to be ten years earlier, but the Enterprise in Star Trek: Enterprise looked more like a Starfleet ship than the Discovery does. It's still a pretty good show. But I wish they'd honor their heritage by being a little more consistent with the Star Trek canon. UPDATE: In last night's episode they said that Starfleet doesn't have the death penalty. But they do: going to Talos IV, as described in "The Menagerie" episode of ST:TOS. UPDATE to the UPDATE: When it was stated in ST:D that Starfleet doesn't have a death penalty, that was very likely before the Enterprise under Captain Pike visited Talox IV. So it was before that death penalty was instated.